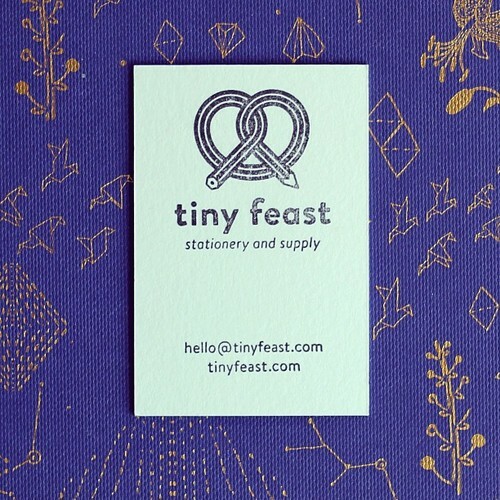 I've been shipping out lots of orders to new stores this month, and just updated the stores list. Take a look and see if there are any near you! 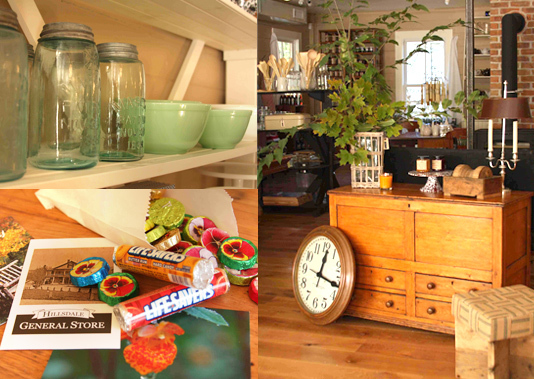 And if not, I am updating the online shop as we speak so everything will be available online very soon. 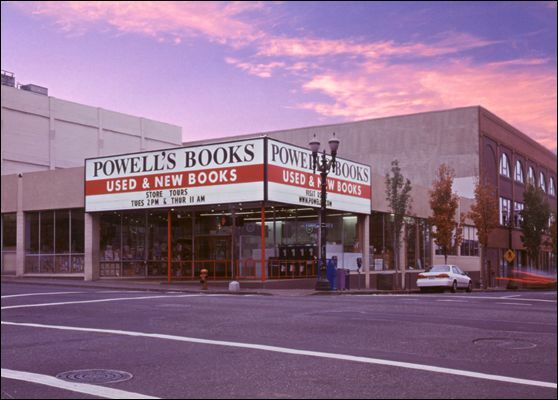 One of the stores I am most excited about is Powell's Books in Portland, Oregon. I have visited twice on trips to the West Coast and love browsing the giant shelves of used books (and obviously stopping in the stationery section).